Qualification : Minimum a Diploma in any Engineering discipline or equivalent. • Minimum 15 years experience in construction management and project execution management. 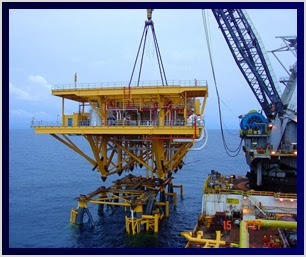 - Offshore equipment/material delivery tracking, materials receiving and issuing. - Logistics management & coordination including warehousing, aviation, freight and sea vessels. • Knowledge in using any Enterprise Resources Planning (ERP) System and proficient performing material buying and generating report using this system. (Example : Purchase order release, service entry approval, running reports). Experience in using SAP P16 will be advantage.